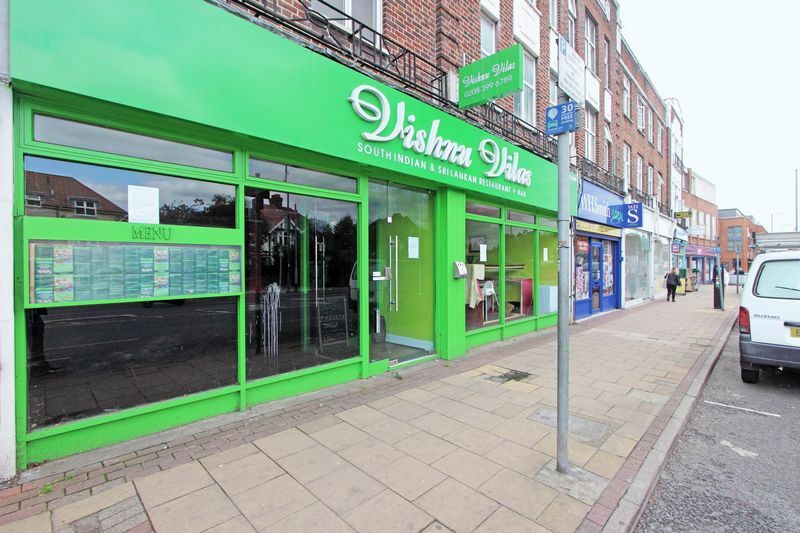 The property comprises of a fully fitted restaurant in a prominent trading location on Ewell Road. 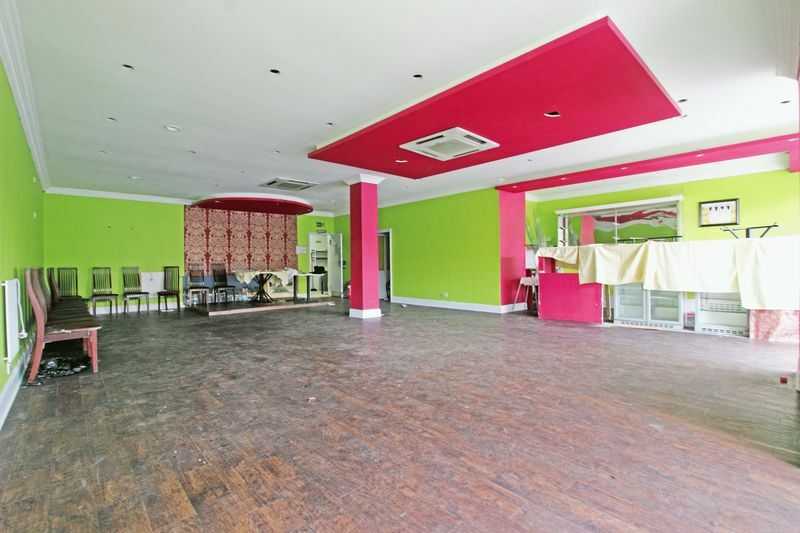 The premises are arranged over ground floor level to have 1,654 Sq. Ft of open plan sales area to the front of the property, with the kitchen, stores and W/C’s to the rear. The property benefits from a large rear yard, rear access and there is space for parking for 3 cars. 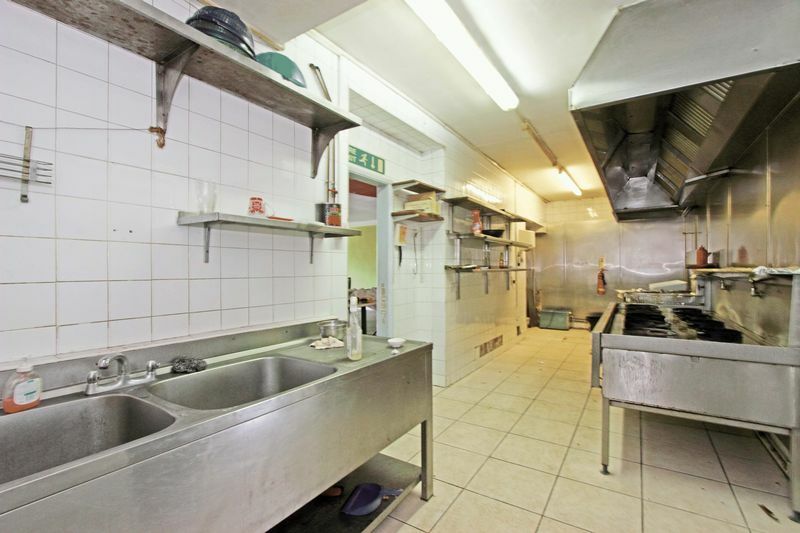 The restaurant has seating for approximately 90 internal covers and specification includes air conditioning, commercial extraction, two cold rooms, commercial kitchen, spot lights, suspended ceiling, aluminium shop front, strip lighting and male & female W/Cs. 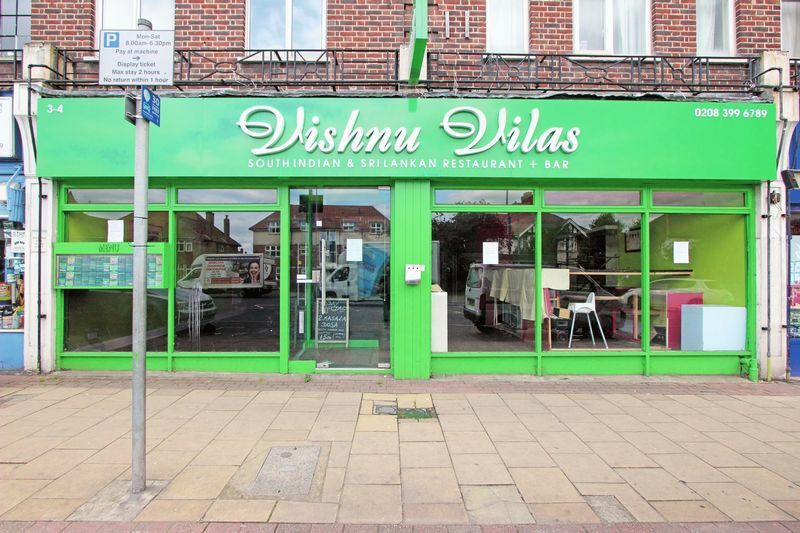 The local area consists of a mix of residential, retail and office accommodation, resulting in the property benefitting from good footfall and passing trade throughout the day. 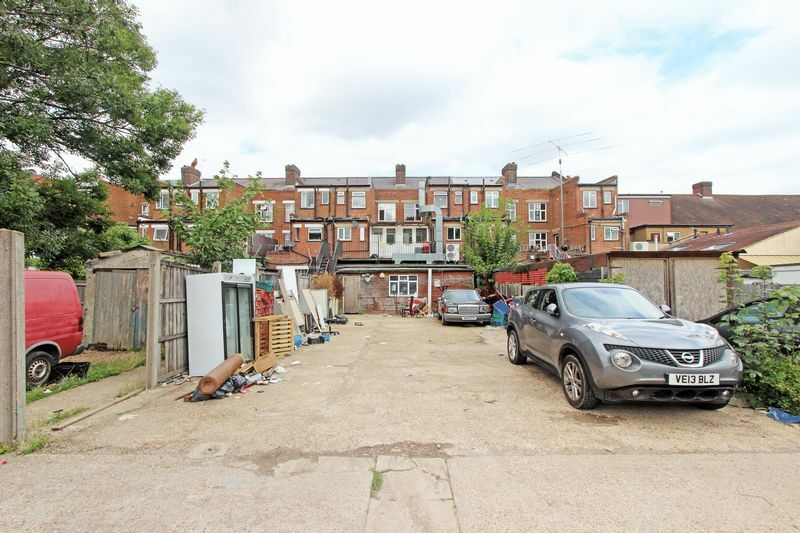 Tolworth train station is located approximately 0.5 miles to the east and the property also benefits from excellent transport links into the neighbouring towns of Kingston and Surbiton. The A3 commuter route is in close proximity providing access to central London (northbound) and Junction 10 of the M25 (southbound). Available by way of a brand new Full Repairing and Insuring Lease for a term to be agreed at a guide rent of £40,000 per annum subject to references and a suitable deposit.